From the Bay Area take US50 east to South Lake Tahoe. 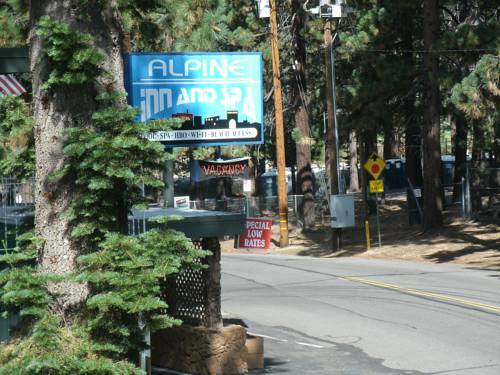 Continue to the Y and make a right on Tahoe Boulevard. Just before the CaliforniaNevada state line turn left on Stateline Avenue. We are two blocks on the left at the comer of Stateline Ave. and Cedar Ave.